Millennials (20 to 33 years of age) are interested in shopping on Facebook, more so than Gen Xers (34-46) or Baby Boomers (47-66). The big reason: They already spend a lot of time there and it’s convenient. Think back to the days when kids hung out in malls. To be accepted as a place to shop, Facebook needs to be considered safe. That means not only secured transactions, but limited sharing of personal information with third parties. Buyers want a personalized experience, with Millennials (51%) more likely to say this than Gen Xers (36%) or Boomers (21%). The study results can be found at on JWTIntelligence.com. Consider how they would apply to your business or profession. Is there an opportunity to create a new revenue stream by targeting younger people through social media? Where is social media headed? To the bank for those who take advantage of the coming opportunities. Buying habits have shifted over the decades from in-person (Woolworth’s) to catalogs (printed and online) to online stores (Amazon) and now to social websites. Examples: Alvenda allows people to buy flowers from within the Facebook Fan Page of 1-800-Flowers. 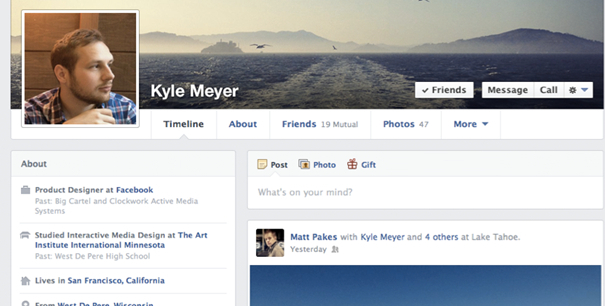 Similarly, Payvment allows consumers to buy from multiple businesses on Facebook using one shopping cart. The process is as simple and safe as the major online stores with one big difference: People are telling others about their shopping experiences and about products and services. The same happens in the real world; people recommend restaurants, retailers, doctors and lawyers to their friends. The shift to the online world is part of the evolution of business in the 21st Century. 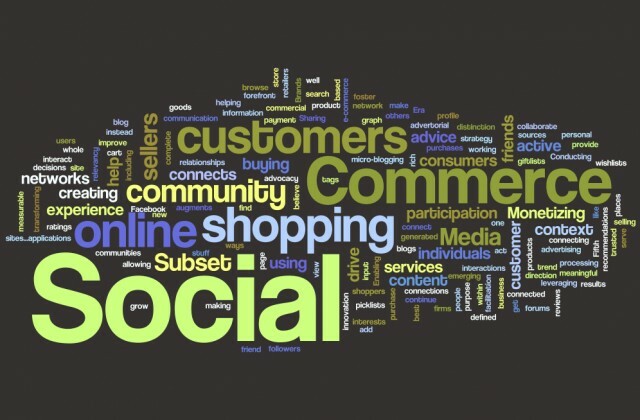 The rise of social commerce is good news for investors in Facebook and Google and even better news for businesses and professionals that are first to hop on the trend. Businesses and professionals often dismiss Facebook as a place to stay current with friends and family, not to gain business. That overlooks a great opportunity to use Facebook to drive traffic to their websites. Starcom MediaVest Group and Rubinson Partners, two leading marketing companies, report that Facebook now accounts for 4 in every 10 referrals on the Web. That’s far ahead of email at 17 percent of traffic and Twitter at 11 percent. The study measured the sharing and clicking habits of the more than 300 million people who pass links with a ShareThis button on over 1 million websites. The report, released in June 2011, found that the sharing of links accounts for 10 percent of all Internet traffic and about a third of all traffic to websites. Search engines account for almost all of the rest. The study results show that companies and professional that don’t see a purpose to Facebook are missing out on a large opportunity to generate visits to their sites. The statistics also raise the question as to what’s more effective, traditional advertising or just getting the word out there for everyone to share. The media landscape is changing rapidly, with a shift in attention from traditional forms such as newspapers, magazines and TV to online media. 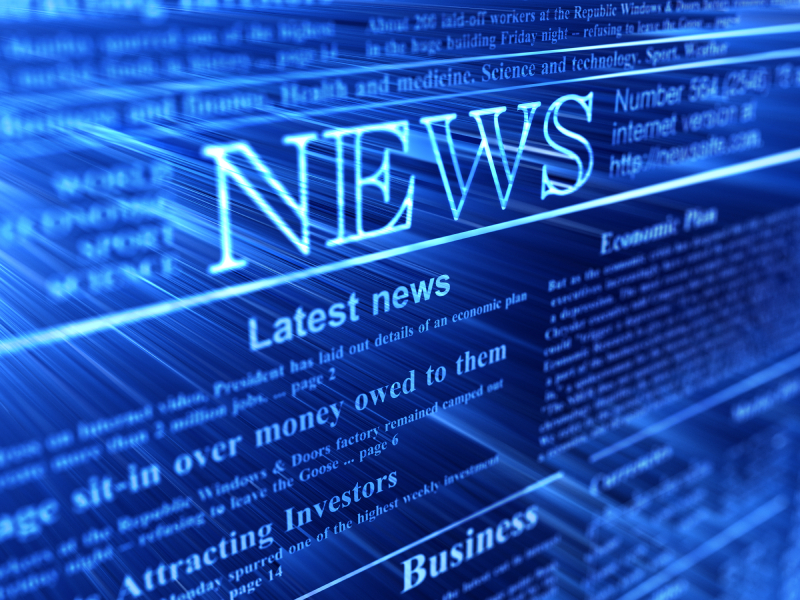 Today, news travels faster on Twitter and Facebook than on TV or radio. Readers choose the website of a publication over its printed form. 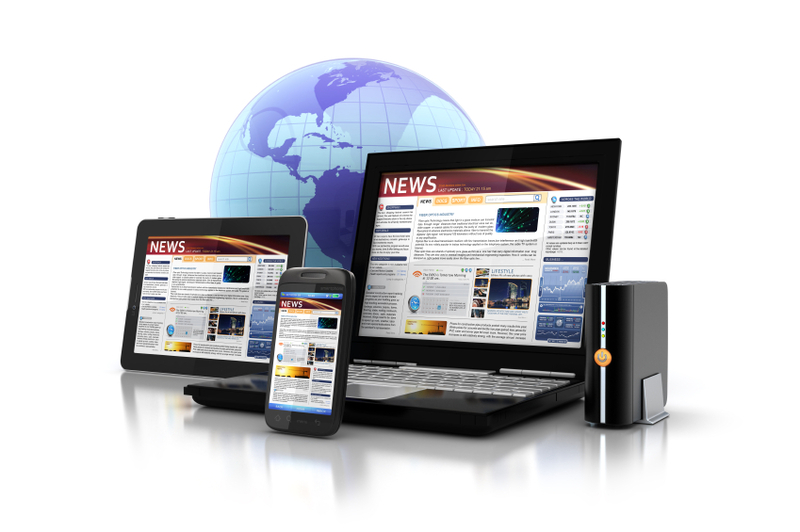 In this environment, it’s essential that a business or professional firm get its news out using Web tools such as a news page, YouTube, blog and social media. Our firm can help you decide what to share with current and potential customers, when and how.